Does it Matter if I Wait to Contact a Lawyer? Does it really matter if I wait to contact a lawyer about my wrongful death claim? If you think that waiting a few months to speak with a lawyer won’t impact your wrongful death claim, think again. Every day that you wait to seek legal counsel equates to a loss of opportunity to obtain full compensation for your injuries. In reality, it is the first 30 days following the fatal injuries to your deceased family member that are most critical to your case. It is within this relatively short time period that initial inspections should be completed and necessary evidence and testimony secured. It is always best if a lawyer is consulted within the first few days following the tragic event, because certain evidence won’t last even 30 days. If you wait too long to develop your wrongful death claim, it will make the job of even a good lawyer more difficult to obtain a full recovery for the estate. Waiting even a few weeks to get legal advice about your case may be just enough time for evidence to be lost or destroyed or an important witness to disappear. Loss of vital evidence and witness testimony will cause permanent shortcomings in your wrongful death case. Without evidence you have no way of proving liability against the responsible parties who caused the death of your family member. You don’t know if or when your evidence will disappear or be destroyed. An important witness to your case will not likely call you up and give you their testimony and forwarding address before they skip town. When they skip town, there goes your evidence, too. And that documentary evidence — the tangible information like records and parts — you need to prove your case can disappear. Nobody is going to alert you to that either. Also, please keep in mind that West Virginia allows only two years to file suit after the occurrence. 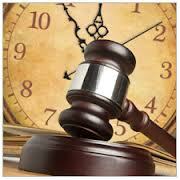 After this time, your claim will be forever barred. It doesn’t matter if your evidence is accidently lost or intentionally destroyed; both have the same adverse impact on your fatal injury claim. All these things happen without you knowing it — these are some of the legal ramifications of waiting too long to get legal counsel. You don’t have to end up being further harmed — you can exercise your right to consult with your own lawyer about your injury claim today. For further information about moving forward after a tragic, unexpected death, we offer a free resource for you to help guide you through the process of moving forward with your lives. 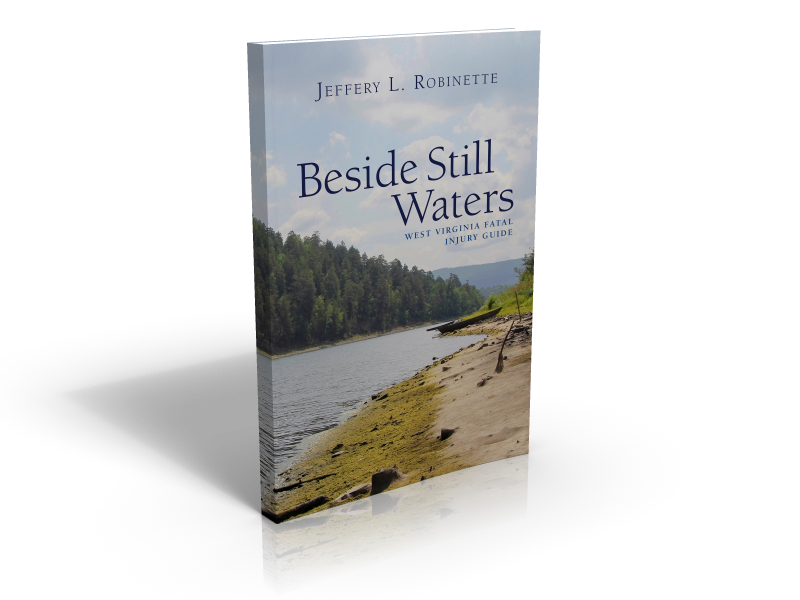 Click this link to gain the insight you need today: Beside Still Waters: West Virginia Fatal Injury Guide. No words or amount of remuneration could ever compensate all that you have lost when your loved one is taken from you. As you move forward with your life, those who are responsible must be held accountable to give you a sense of justice and closure. Jeff Robinette and his staff are available to answer your questions. Every call is handled with compassion, and every case is handled with dignity and professionalism. A Jail Cell at the End of the Tunnel?